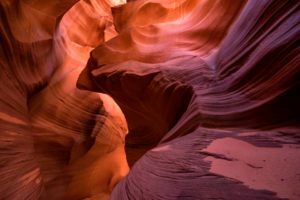 It seemed like perfect timing when I was first contacted by Backpacker Photography Director, Genny Fullerton. She had found my photo using a key word search that lead her to my PhotoShelter galleries page. Her email request to publish the photo arrived the day I completed a 6-day backpack trip. Now that’s good timing! 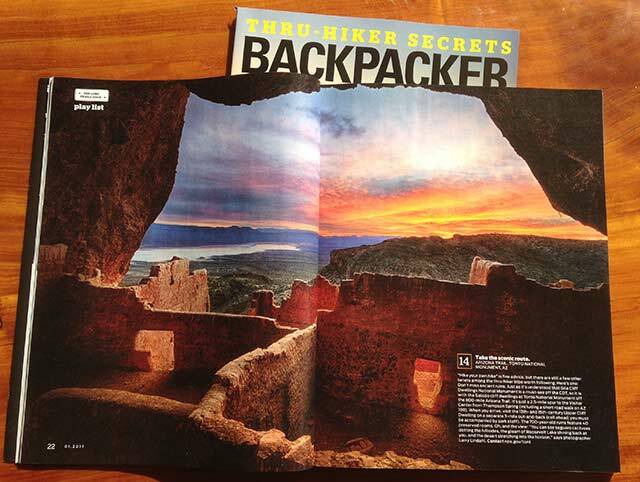 The photo of Tonto National Monument was used in the “Trips and tips for America’s thru-hikes” in Backpacker magazine (Jan. 2017). 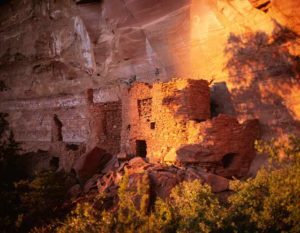 The double-page spread features the Upper Cliff Dwelling which can only be accessed on a ranger guided hike. A special thank you to photographer Jabon Eagar, and park volunteers Rex & Peg Lavoie for including me on a special sunrise hike that made this photo possible. The 3-mile, out-and-back hike ascends 600 feet in elevation over rocky and uneven terrain. 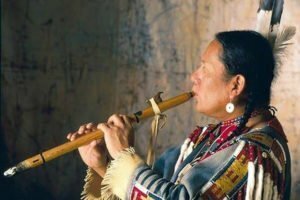 The ancient site, with 40 rooms, was constructed by people of the Salado culture over 700 years ago. 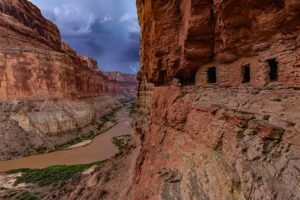 The tip in the photo caption suggests doing this hike as a side trip for thru-hikers on the 800-mile long Arizona Trail. 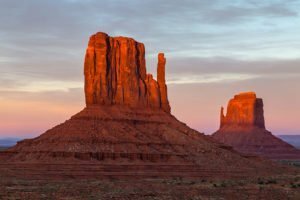 The Arizona Trail is a continuous route leading from the border with Mexico to the Arizona/Utah border linking the state’s diverse mountains, canyons, and scenic deserts.